Cars Disney Dracula Mater. Case Acrilico. 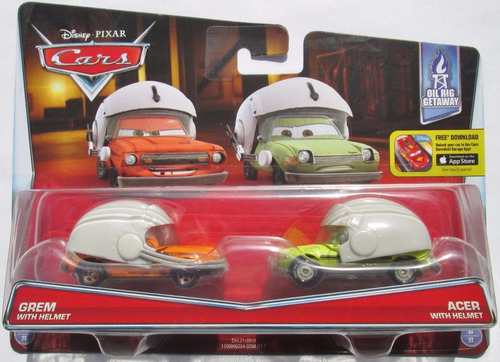 Cars Disney Finn Mcmissile & Leland Turbo.